Zimbabwe’s Second Capital Bulawayo is home to different attraction sites that can leave one melting with the beauty of our beloved motherland. Maybe you haven’t been to Bulawayo and you will love to explore the royal city. What might come to your mind is where you will stay for the night. Maybe you are looking for a peaceful experience away from the busy city life or you are simple looking for the perfect honey moon place. 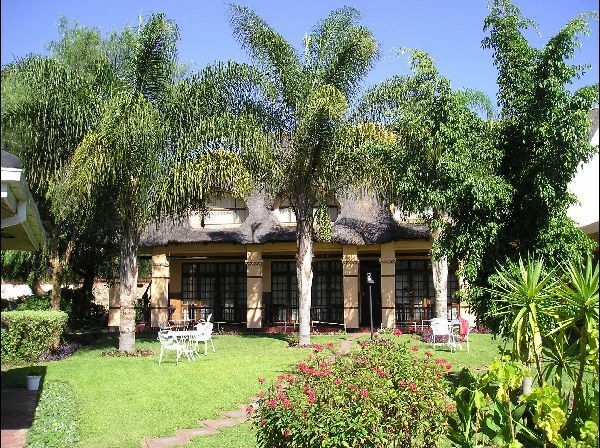 Lalani Travellers Hotel and Conference Centre is the perfect place to be, situated in a serene suburb called Matsheumhlope. Founded 19 years ago and from then has gone on a major facelift into a current 2 star Hotel that provides the best in town. I took time to visit to Lalani just to experience the perfect life and the beauty of the place. 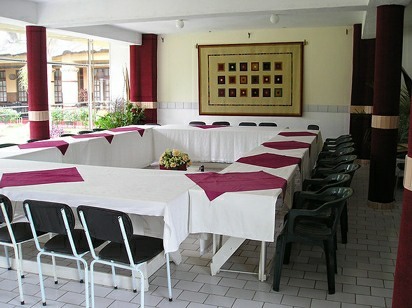 The unique hotel prouds itself as it provides services that are tailor made for both business and pleasure needs. Lalani was recently upgraded to a 2 Star Hotel. As i finished the tour i decided to pen 7 Quick facts about Lalani Hotel. 1.Lalani, which is a traditional word meaning ‘a good night sleep’ was established in 1997 and over the past 20 years we have grown from being a 6 bedroomed Travellers Bed and Breakfast to being a fully fledged hotel which comprises of 44 elegant, contemporary, rustic suites. 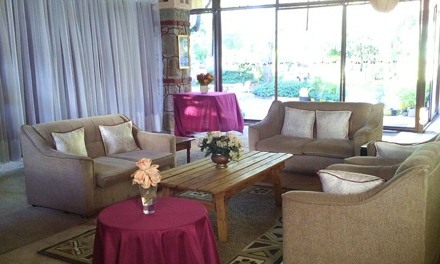 2.In addition to offering accommodation, Hotel Lalani also hosts conferences, weddings, parties and braais.Our lush gardens also present camera happy guests with the most ideal location to snap the best social media perfect selfies and pictures. 4.Lalani is situated at 5 Derwent Road Fortunes Gate Matsheumhlope Bulawayo, Zimbabwe. 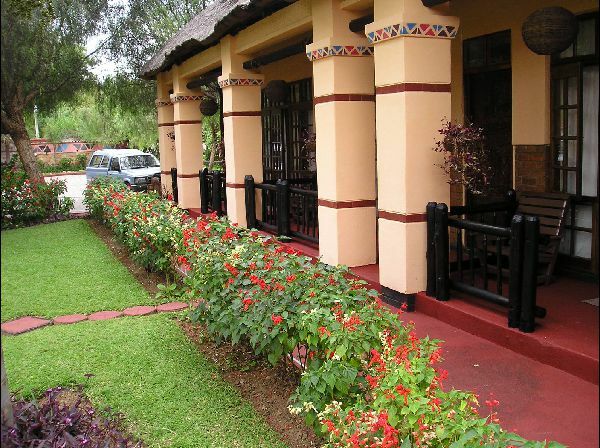 6.It started off as Lalani Travellers Lodge in 1997, then as services increased to include conference areas it became Lalani Holiday Villa and Conference Centre/Lalani Lodge and Conference Centre… and now in 2016 its now called Lalani Travellers Hotel and Conference Centre! 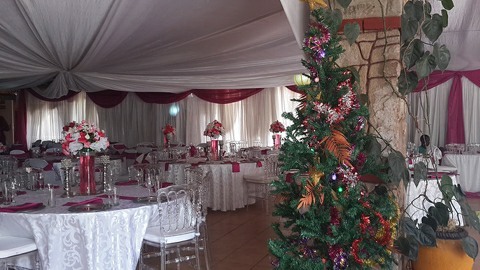 7.On the 23rd of December 2016 the Hotel will present Christmas Dinner. The theme for this year is Modern Chic Meets African Culture. There will be many prizes to be won and entertainment will be provided by some amazing Zimbabwean based performers. There will be many prizes to be won and entertainment will be provided by some amazing Zimbabwean based performers. Missing out on this family centered event should not even be an option! 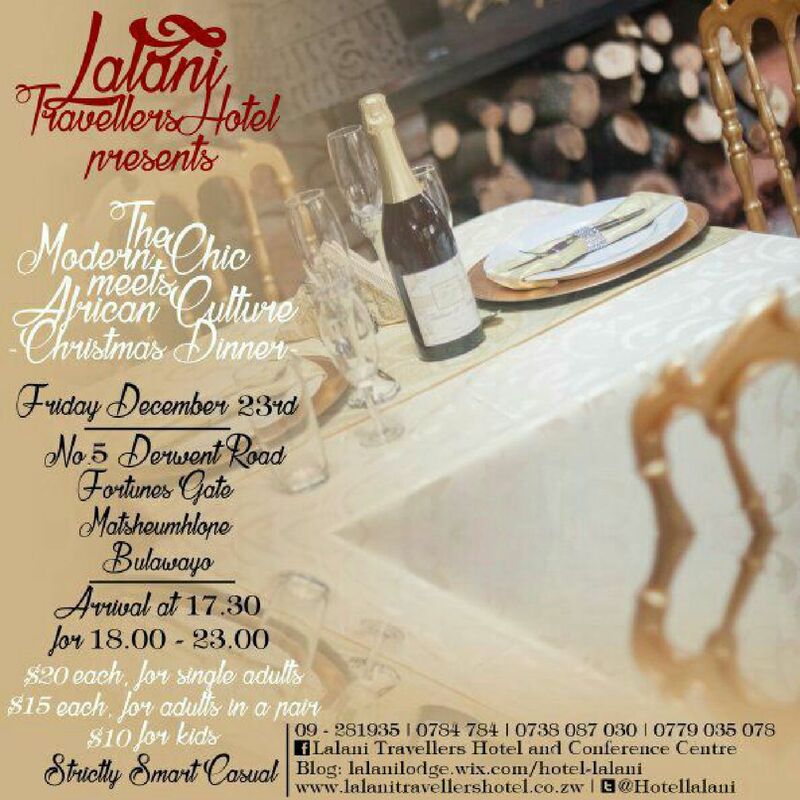 Buy your tickets now and ensure yourself and your loved ones the best Christmas treat within a mile radius of Bulawayo! 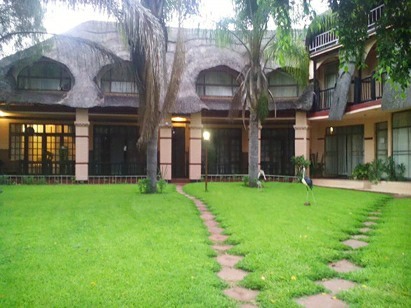 #CulxureTravel: Waterfront- Bulawayo’s Outdoor Heaven.